Brit-born Suzanne Paul first made a splash on Kiwi television screens in the 80s, thanks to her infomercials. Hit TV show Guess Who’s Coming to Dinner? saw her surprising ordinary New Zealanders with a long run of celebrity guests. She paired up with Anthony Ray Parker again for TV's Garage Sale and Second Honeymoon, then went on to win the third season of Dancing with the Stars — despite breaking a rib in the final. 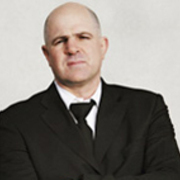 After time as a sports reporter for both radio and TVNZ, Ric Salizzo spent time as media liaison officer for the All Blacks, and formed his own production company on the back of light-hearted rugby tour documentaries The Good, the Bad and the Rugby, and Blood, Sweat and Touring. In 1996 he created and co-hosted the long-running sports entertainment show SportsCafe. 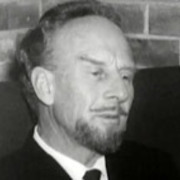 The late Keith Bracey's impeccable diction, dashing goatee and impish sense of humour made him a household name as presenter of Town and Around in Auckland. His interview with musician Acker Bilk (where he dressed identically) left a lasting impression on viewers. Bracey fronted the crime fighting show Police 5 from 1976 until 1986, when his familiar face and voice disappeared from television screens. Dorothy McKegg’s acting and singing talent took her from Palmerston North to London while she was still a teen. 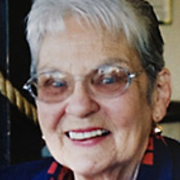 Back home, her acting career encompassed theatre work at Mercury, Downstage and Circa, and memorable screen roles in Carry Me Back, Middle Age Spread and Matrons of Honour. 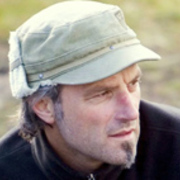 David Paul's work as a cameraman and director of photography covers the gamut, from documentary and dramas to shorts, commercials and feature films. His CV includes award-winning work on 2008 tele-movie Until Proven Innocent, plus The Insiders Guide to Love and Tangiwai - A Love Story. 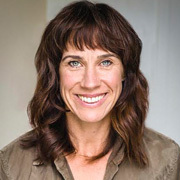 Alongside award-winning front and centre roles in everything from horror movie The Ugly to Shortland Street, lawyer-turned-actor Rebecca Hobbs has tried her hand at directing (short film Tick), writing (children's series P.E.T. Detectives) — and even the cha cha (TV’s Dancing with the Stars). 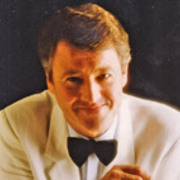 Terry Gray composed and arranged music for dramas, variety shows, dance legend Gene Kelly and the Commonwealth Games. Along the way, his work included everything from the iconic 'We are the Boys' Chesdale commercial to a gold-selling CD. 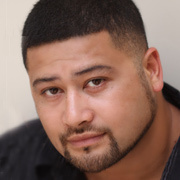 Actor John Tui grew up in Manurewa, the oldest of eight siblings. After training at Unitec, he got a break on Power Rangers and has since scored regular NZ TV work including recurring roles on Go Girls and Shortland Street. On the big screen he plays father to the main character in 2015's Born to Dance, and was US Navy officer Walter ‘The Beast’ Lynch alongside Rihanna, in Hollywood film Battleship. The multi-talented Jackie van Beek emerged from Wellington’s 90s theatre scene. 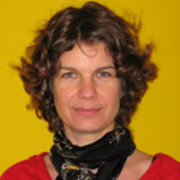 After directing a run of award-winning shorts, her first feature The Inland Road was invited to the 2017 Berlin Film Festival. She went on to co-direct, co-write and co-star in comedy The Breaker Upperers, with Madeleine Sami. As an actor, van Beek is probably best known for her role in What We Do in the Shadows, as a vampire groupie.